We are engaged in offering Stevenson Screen as per the IS: 5948:1970. 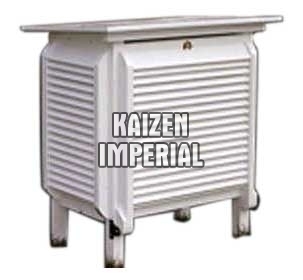 These screens are basically manufactured from best quality Indian wood and accurately assembled with side louvers. Customers can avail these screens at the most cost-effective prices.